While many people celebrate Father’s Day with special gifts and a family meal, there are many others who will be quietly saddened this Sunday because their father is no longer with them. 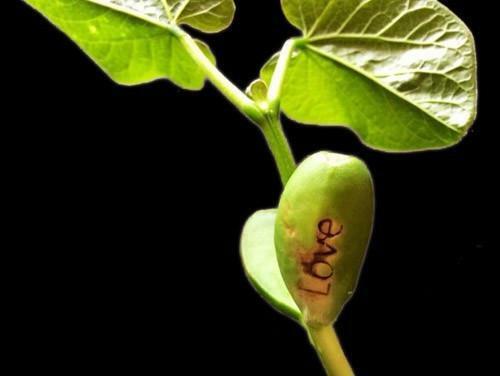 To honour a father’s memory, Centennial Park, Adelaide has a unique gift on offer for South Australians - a remarkable little bean which, as it grows, reveals a loving message when the leaves begin to unfurl. These unique beans are created by using specialist laser equipment which etches the chosen message onto the outside of the bean. This penetrates the shell, so the already formed tiny first set of leaves are also engraved with the message. Personalised messages can include ‘Love You Dad’, or ‘Love You Dad Forever’. To mark Father’s Day and to help people reflect and remember their fathers, the Park will be filled with beautiful music throughout the weekend, with classically trained instrumentalists on hand to create a peaceful, reflective ambience. The free beans can be ordered through the Centennial Park website and collected before Sunday.